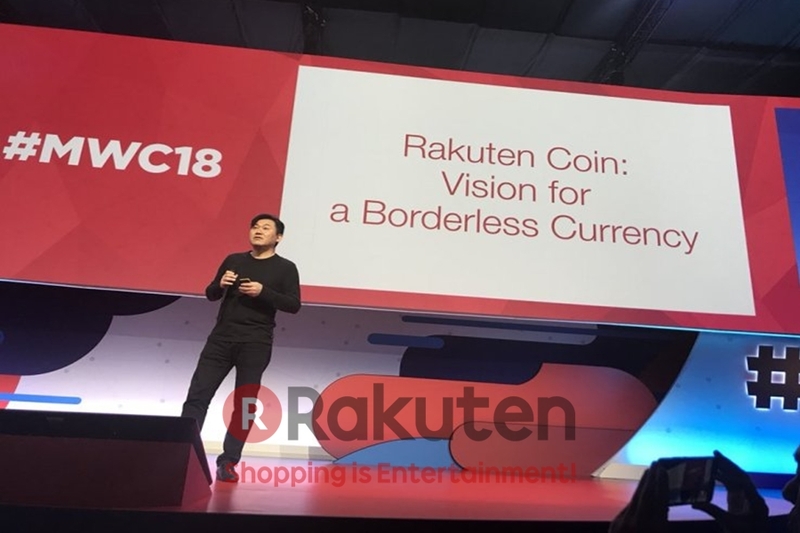 The Japanese e-commerce-based Rakuten has announced about launching their own cryptocurrency. The news was made public on 27 February 2018, during the Mobile World Congress event held in Barcelona, Spain. The CEO of the Rakuten platform- Hiroshi Mikitani, has revealed information about a new company’s initiative. They are preparing to launch their own crypto token, called “Rakuten Coin”. 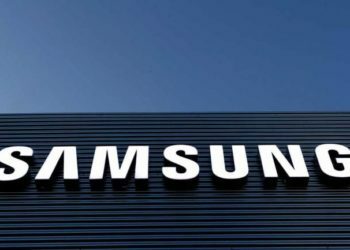 Mikitani has suggested that during this week’s event in Barcelona, the new initiative will be tested “as part of the company’s points-based loyalty reward system”. 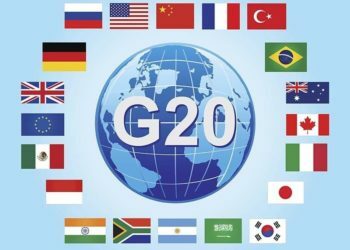 He also added on Tuesday that developing a crypto project is a great opportunity to expand the company on the international markets and attract more customers. There is still no information that states the official launching date of the new cryptocurrency. However, the company’s plans are huge. They intend to make Rakuten Coin accessible to be used by all of its businesses. Besides the company’s global e-commerce marketplace, it owns “a travel company, an on-demand video service and mobile messaging service Viber”. Rakuten isn’t at its first interaction with cryptocurrency. The company bought in 2016 the Bitnet app- a Bitcoin wallet startup. During the time, Rakuten has invested in developing the blockchain technology and crypto applications. 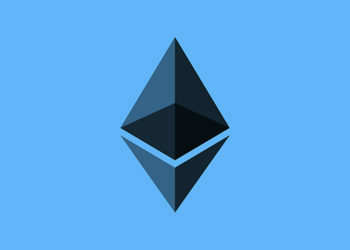 Cryptocurrency is being use more often and for a wide range of reasons. No matter if this is for a new funding project, currency speculation or as a payment, cryptocurrency has become an intermediate and a subject to discuss about. 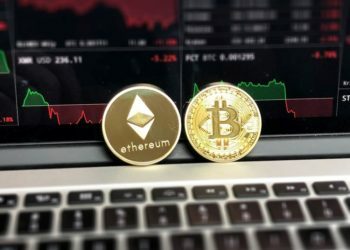 According to Techcrunch.com, “First, the company wants to see if it can drive more transactions from people internationally by cutting out some of the exchange rate fees and other issues if they buy in fiat currencies. Second, there is simply the buzz of crypto today: people who might not have been all that interested in loyalty programs before might turn on to them if they see their reward as blockchain buy-in.”. The Rakuten’s CEO stated that “Basically, our concept is to recreate the network of retailers and merchants. We do not want to disconnect [them from their customers] but function as a catalyst. That is our philosophy, how to empower society not just provide more convenience.”. There are already many interested investors and customers in the Rakuten’s new project. The company has reported $ 8.8 billion in revenues for 2017 and boasts with billions of users at the international level. Their new initiative will attract for sure more customers and more investments.